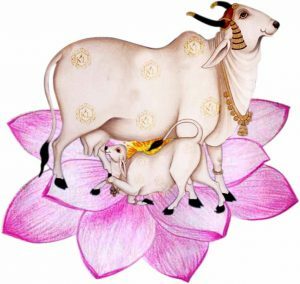 However, it is important to know the vastu Vedic science for better cow care & prosperity to cow caretakers. Why do cows behave dull, lazy & not bonding-well? 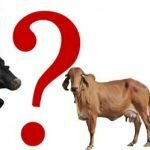 Cow health issues have become a regular problem, Why? Why is there regular cow reproductive health problem? Why is there always some challenges & huge expenses? 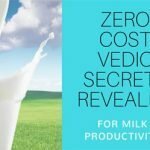 How to improve cow comfort & health? 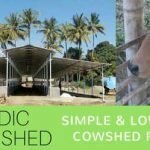 How to increase cowshed prosperity? Nature provides FREE BENEFITS to all living beings for their well being & healthy survival. the five basic elements, ‘Panchabhuta’; EARTH, SKY, FIRE, WATER & WIND. Many cowsheds are DARK WITHOUT SUFFICIENT SUNLIGHT. Unfortunately, North & Eastern side is CLOSED.Cows do not like dark. Darkness does not allow good health & growth! Many cowsheds DO NOT HAVE PROPER VENTILATION. Unhealthy GAS ACCUMULATES causing discomfort, health problems to cows & caretakers! Many cowshed DO NOT HAVE PROPER OUTFLOW FOR DUNG/URINE & WASTE. Messy surrounding & cluttered cowshed is unhealthy, invites health problems, causes low productivity & unwanted expenses! Many Cowsheds LOOK UNATTRACTIVE & DULL with scattered surroundings. Cows love airy spacious inviting surroundings! As per Vedic wisdom, Goddess of Wealth, Lakshmi stays in place which is CLEAN, HYGIENIC, ATTRACTIVE & WITH AROMA. 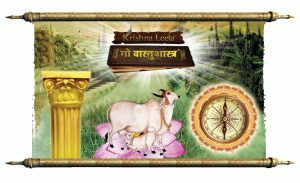 KL ||Gau Lok Vastu Shastra||™, provides Simple Practical Low Cost/Zero Cost Practices. NOW READ. 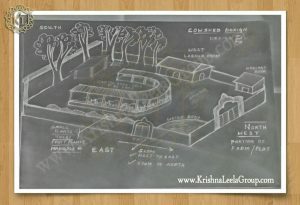 GAIN WISDOM & CREATE A HEALTHY, HAPPY & PROSPEROUS GAUSHALA! 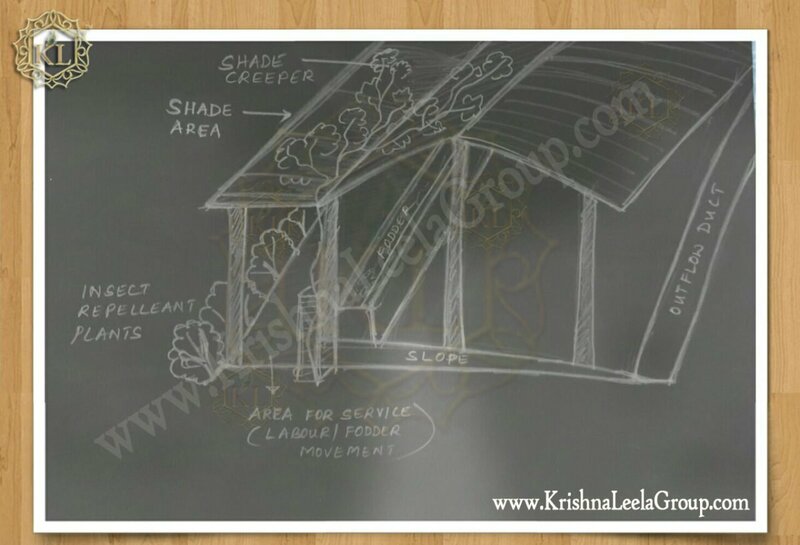 1# Which area is the Suitable Place for Cowshed in the farm/Plot? 2# Which is the Ideal Door Entrance for Cowshed? 3# Which Direction should the COWS FACE in the cowshed? 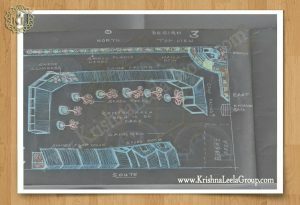 4# Which is the ideal place for water pond/well, water bore, underground water storage & Drinking water for cows? 5# Wich area around the cowshed needs to be kept open without any storage & NO messy surroundings? North –East corner should have ample open space without any storage/blockage. Should be kept clean. 6# Which is the Ideal place for labour rooms in the farm/plot? North West area is Ideal for labour rooms. 7# Which area is ideal for Cow feed storage like dry grasses, Fodder, farm equipments etc.? 8# Which areas are Ideal for having Tall trees & short trees? 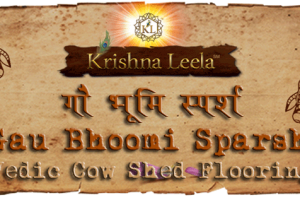 9# Which are the important Vedic plants to be grown around cowshed? Tulsi & white aromatic flowers around the north-east corner. Tulsi plant around north-east corner & along the farmhouse is very beneficial; considered auspicious & provides preventive healthcare to cows. Colourful flower plants which do the role of Insect Repellents around the cowshed; Marigold etc. #10. Which is the Ideal area for farm waste & disposal? 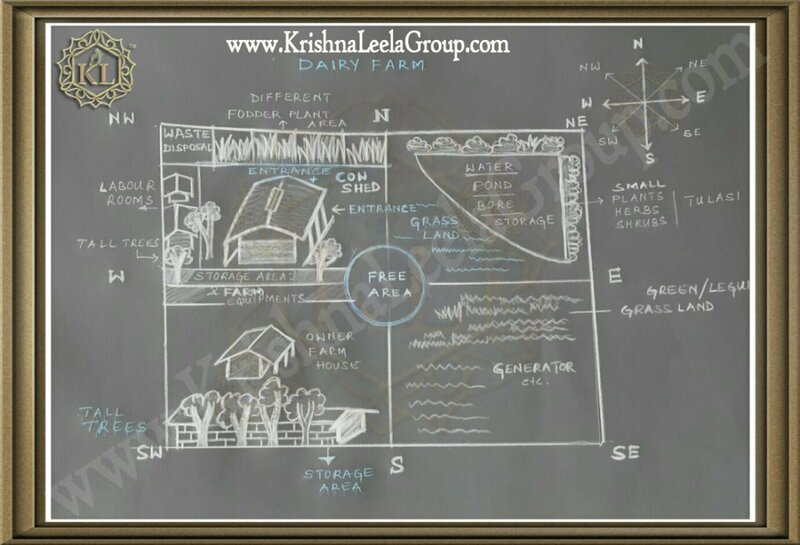 #11 Which is the ideal area for the OWNERS to construct farm-house? #12. What is the Ideal wall thickness & height around the cow shed/farm? #13. Which area is suitable for farm energy/electrical equipments like generator etc? #14. What should be the level of the cowshed plot? #15. What should be the Ideal slope of the farm plot? # 16. Which area is Ideal for Pregnant cows in the cowshed? Not to be in the SOUTH-EAST corner of the shed. Other areas preferred with cow facing North or East. 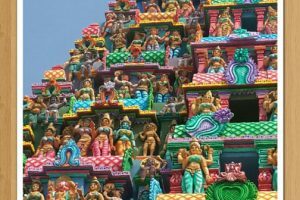 WHAT IS THE SCIENCE BEHIND VASTU? 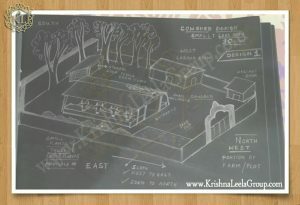 SKETCHES/ILLUSTRATIONS OF VEDIC-VASTU COWSHED DESIGNS? GAIN WISDOM BEFORE YOU START! If we are planning to host 100+ Cows then what would be the length of shed, height of ceiling and where to collect Gobar and Urine? Where can we dig pit to collect waste of COws? On doubt about wall height and thicknesses around cowshed. 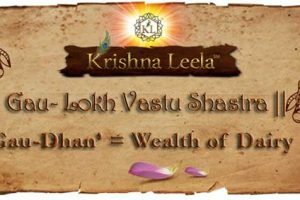 Kindly explore KL Vasasthan and also read other blogs under Vastu Shastra category. 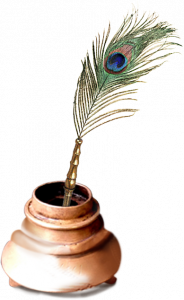 वैदिक आधार पर ये अद्भुत और लाभप्रद ज्ञान है ये…..
© Copyright 2016-19. All rights reserved. No part of the materials on this Site, including but not limited to the text, graphics and html code, may be reproduced or transmitted in any form, or by any means without KL’s written permission. Disclaimer: KL is a concept awareness tool with the aim to educate and for information purposes only. The information contained in this website is for general information purposes only. The information is provided by KL, we make no representations or warranties of any kind, express or implied, about the completeness, accuracy, reliability, suitability or availability with respect to the website or the information, products, services, or related graphics contained on the website for any purpose. Also, KL is not a substitute for professional/technical consultation/veterinary care. All users should seek advice from a qualified technical / veterinary professional for all of their needs & questions. Any reliance you place on such information is therefore strictly at your own risk.